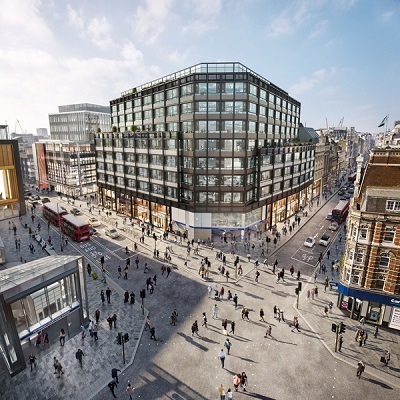 The British engineering enterprise Laing O’Rourke has signed a construction contract for the Soho Place, Tottenham Court Road development in London, UK. Soho Place is a mixed-use scheme above the new Tottenham Court Road Crossrail Station. 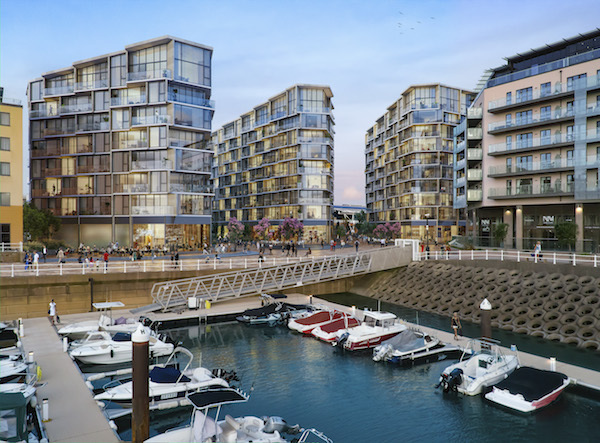 The contract worth £195m will comprise of a 10-storey building with retail and office space, coupled with a nine storey building split into three office floors above a 600 seat theatre, the first to be built in the West End of London for over 50 years. 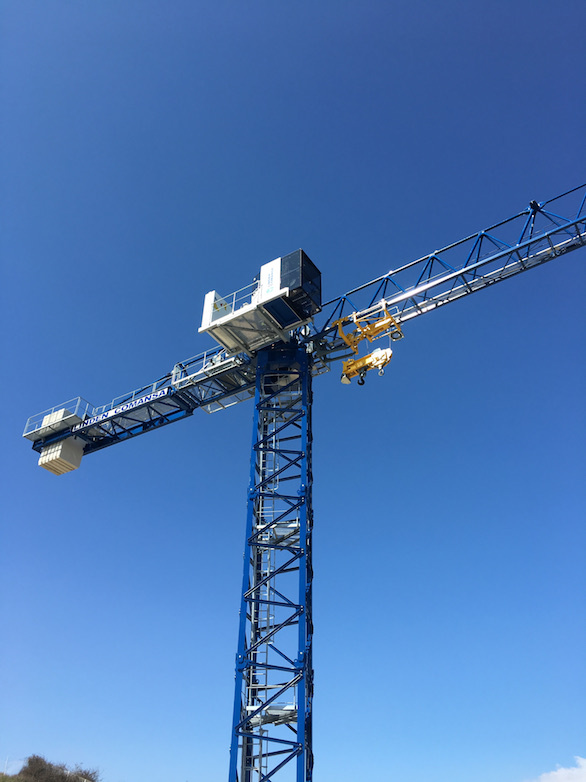 With the main construction that has already begun, the team is concentrating on some challenging pilling above and around the web of services and tube lines that sit below the site. The development is due for completion in November 2021. 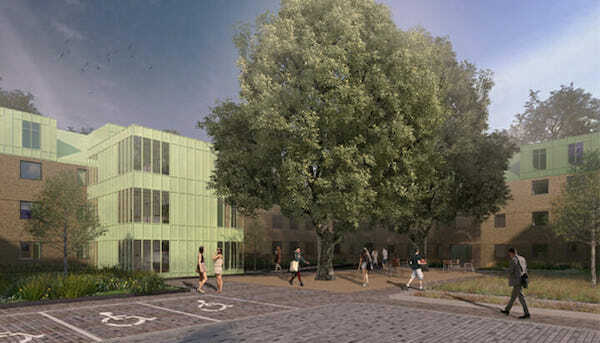 The Kingston University in London (UK) has entrusted the French group Engie with renovations and the future energy management and monitoring across the sites with a contract worth £195 million (around € 222 million). Out of this amount, £55 million will be spent on redesign and refurbishment of 1332 university chambers, followed by a 50-year facilities management and lifecycle contract worth further £140 million. 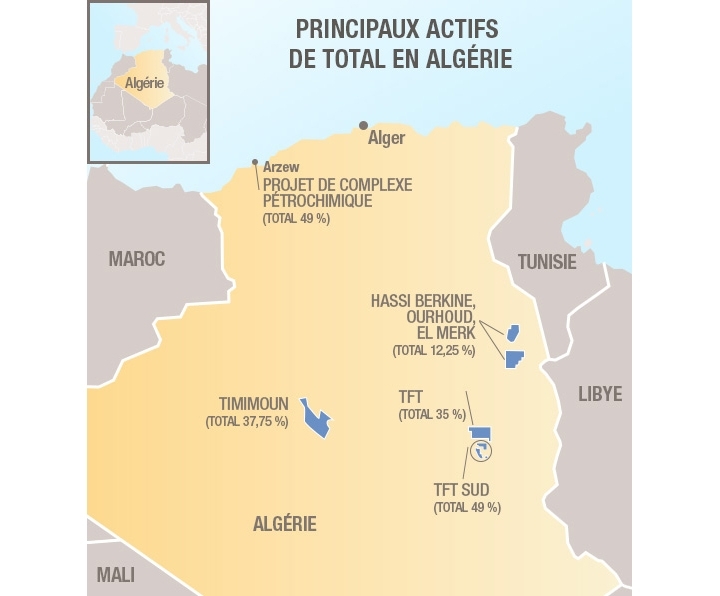 Engie will also take an equity stake in the refurbishment project, alongside infrastructure investment firm, Equitix. 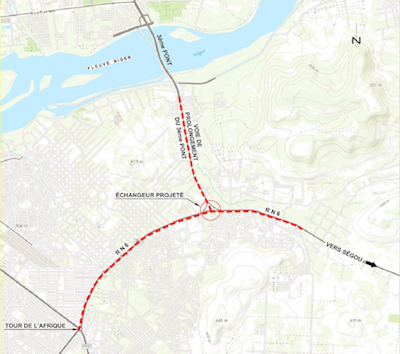 The work will start in June 2019 and should be completed in August 2021. The Ivory Hydro Energy, which recently signed the first contract amendment to the concession agreement with the Ivorian government relating to the hydropower plant in Singrobbo-Ahouaty, has entrusted Eiffage with the turnkey contract for the project worth 110 million euros. The deal will concern the design and construction of the civil engineering, manufacturing, installation and commissioning of all the hydromechanical, electromechanical and electrical equipment of the 44 MW plant. The work, beginning in the first quarter 2019, will be carried out over a period of three years. Razel Mali, subsidiary “Public Works” of the french group Fayat, just won a significant contract of road upgrading and rehabilitation in Bamako. 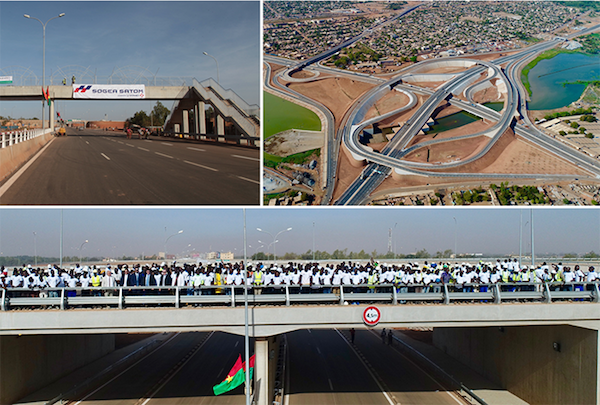 The works will consist in convert in dual-two lane highway the section connecting the third Bamako bridge to the national road 6 on 3,260 km. They will include the construction of an interchange at the crossroads of the national road as well as the rehabilitation of the section Africa-Yirimadio tower of the RN 6 on 6,5 km. Operations are planned to last 18 months from the 1st October 2018. The Socotec Group won the technical inspection contract for the Anyama-Ebimpé Stadium, located 20 km north of Abidjan. This contract was concluded between Socotec Africa subsidiary (established for 60 years in this country) and the National Office for Technical and Development Studies (BNETD). 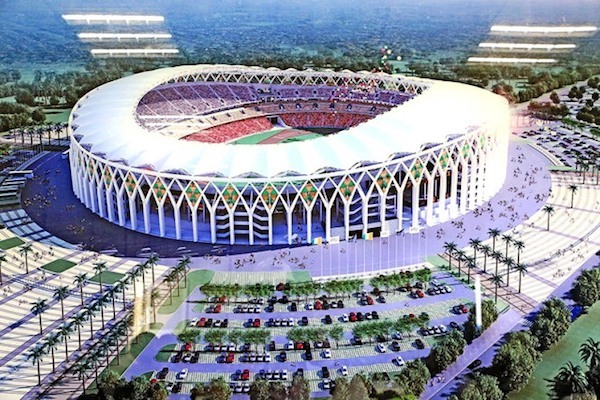 From October 2018, the Socotec teams will assist BNETD in the design and construction phases of this Olympic stadium, as part of the African Cup of Nations scheduled for January 2021. The bird’s nest-shaped stadium, with a capacity of 60 000 seats, is built on a site with a surface of 27 ha including an Olympic Village. It is the first of three stadiums stated to be built for the event. The others will be in San Pedro and Korhogo. The British subsidiary of SPIE, SPIE UK just secured an M&E Framework agreement of four years and for two million pounds per year (or 2,216 million euros). In this sense, the company will be the Principal Contractor for the chiller replacement works at the airport. This choice recognizes the organization’s credentials in M&E engineering-led in the aviation sector of SPIE UK and its previous successful experience of M&E infrastructure schemes at Gatwick. 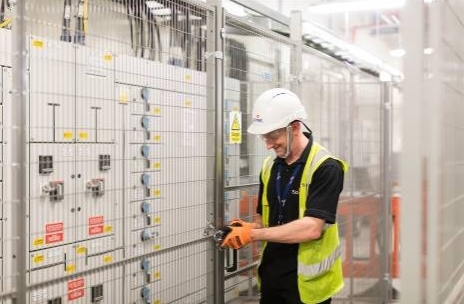 The British subsidiary will be in charge of the replacement and upgrade of an air-cooled chiller, associated pumps and BMS controls located on the roof of Gatwick Airport’s office building. “Given their solid track record in the aviation sector, we are fully confident that SPIE will deliver the various works to the highest standard, on time and on budget,” stated Jon Arthurs, Project Manager at Gatwick Airport Limited.